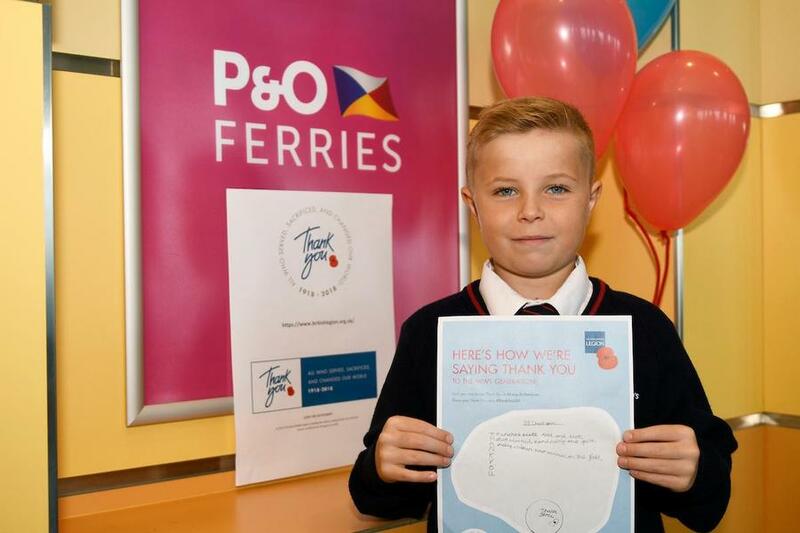 St Richard’s take part in Remembrance ‘Thank You ‘ Campaign. 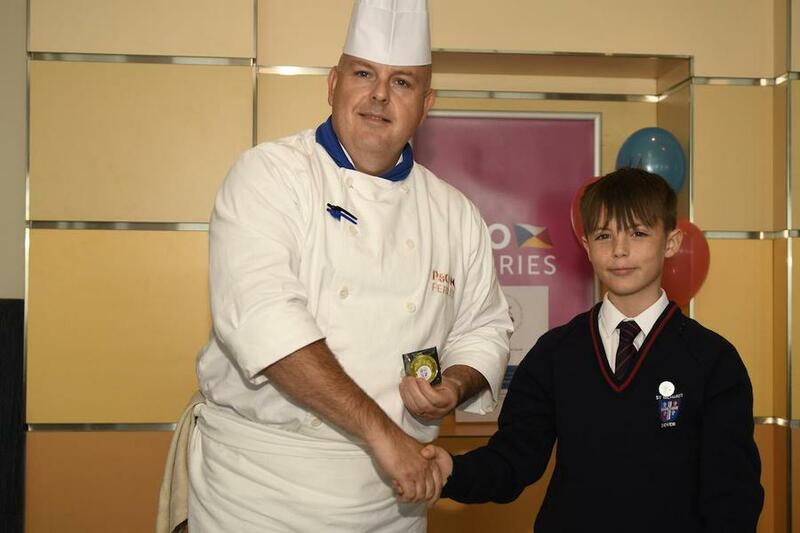 Twelve pupils from St. Richard’s attended a special afternoon tea on board a P&O Ferries ship on 5 October to mark the 100th anniversary of the end of the First World War. They met with veterans from the Royal British Legion to mark the ‘Thank You’ movement. Their visit has been featured in the Dover Express as well as the Royal British Legion website. 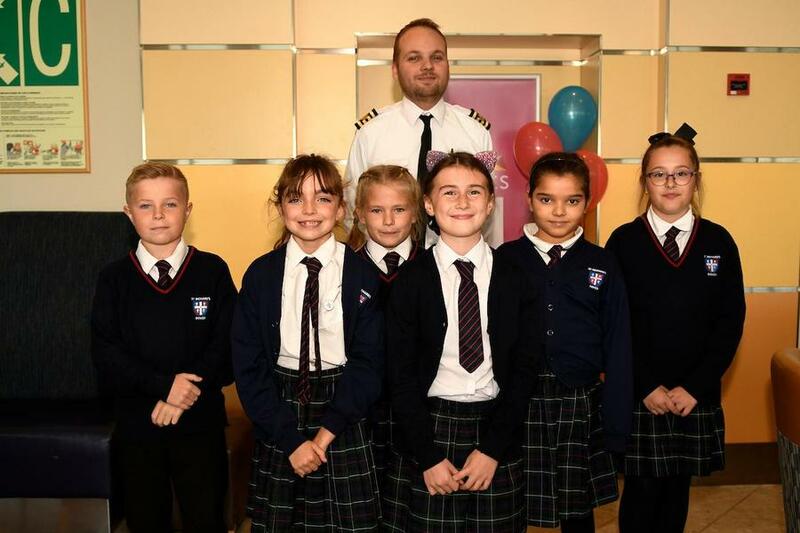 The children were met on board P&O Ferries Spirit of France ship by Chief Officer Tom Hackford, who at 31 is the youngest acting-up captain in the company’s fleet. They were also given a presentation about the war by Cherrie Harris, the first female vice chairman in the 100-year history of the Royal British Legion Kent. 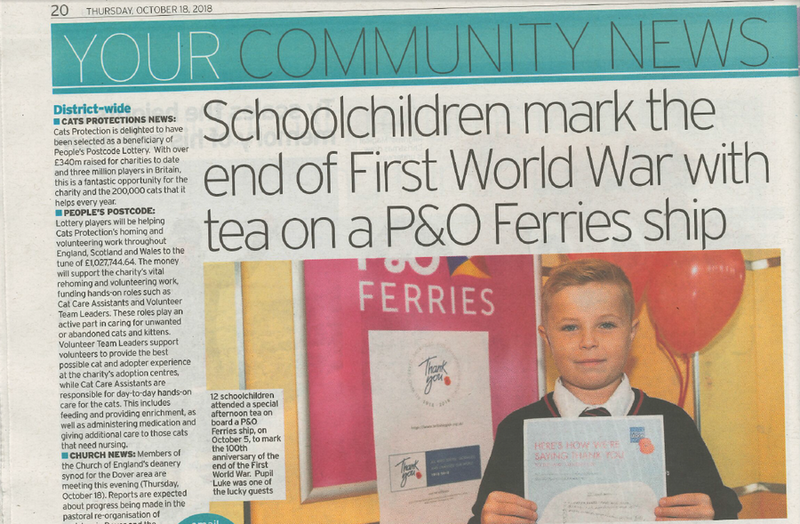 Ms Harris explained that the children were sailing on the same route as the soldiers would have taken to the Western Front, and that the armistice was signed on the 11th hour of the 11th day of the 11 month in 1918. She added interesting facts about the war including how it heralded major social change such as votes for women and how the Tommies took cats with them to the trenches in order to catch rats. 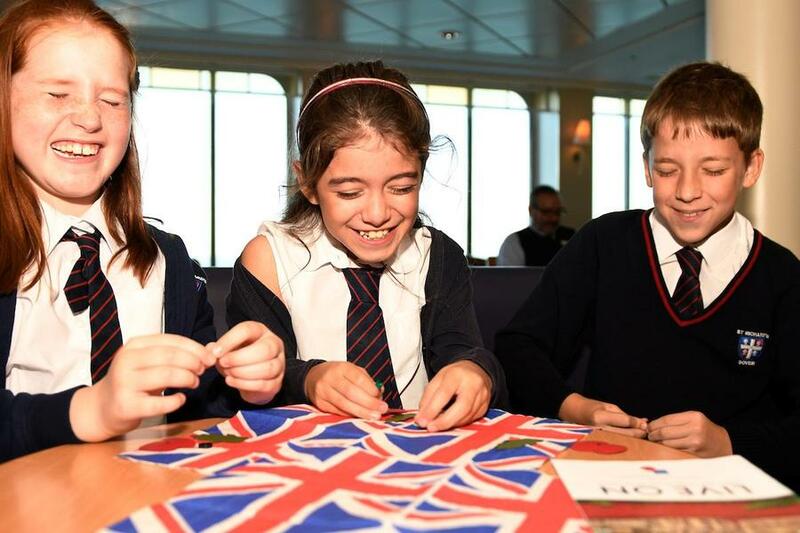 The children enjoyed an afternoon tea – a famous P&O tradition dating back to the last century – which was specially prepared by chef Jason Chappell to include WW1 nostalgia items such as bully beef sandwiches and trench cake. 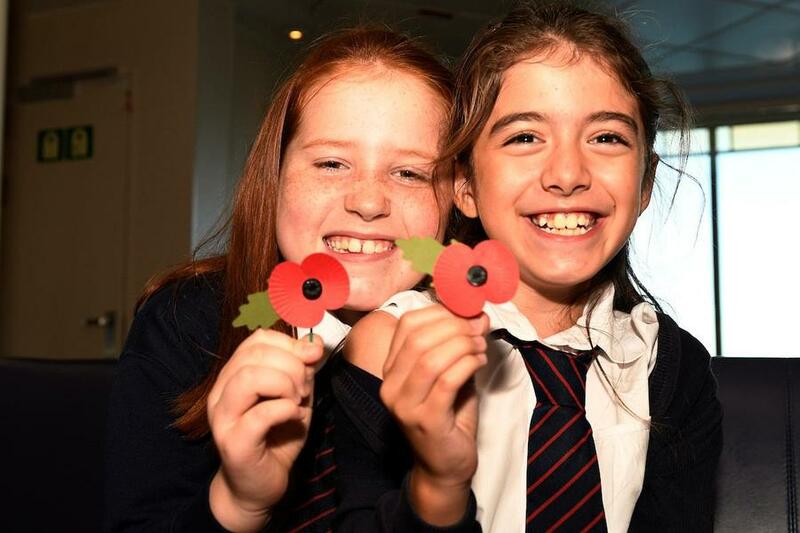 The day ended with the children writing their own ‘Thank You’ poems and making poppies with their eyes closed or only using one arm, to emulate the disabled veterans who were the first makers of commemorative poppies 100 years ago. You can see the report published on the Royal British Legion website here.